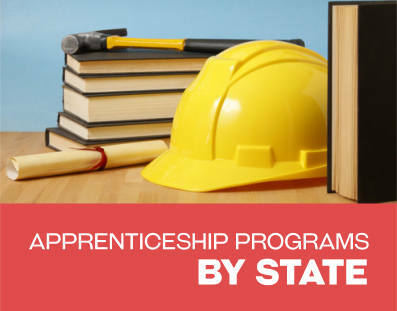 There are apprenticeship programs available throughout Michigan. These training programs are provided in a wide range of career areas. This includes mechanical, some healthcare fields, computer related, building trades and various other career fields. 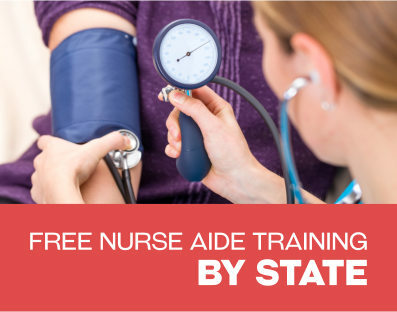 There are many different sponsoring employers throughout the state of Michigan who offer apprentices on the job training and pay as well; as the additional training needed. Programs can last from a couple years to five years or more. The Michigan Carpenters Apprenticeship Program trains individuals for various careers in the carpenter industry. These programs last for four years and consist of 5200-8000 hours of training on the job. 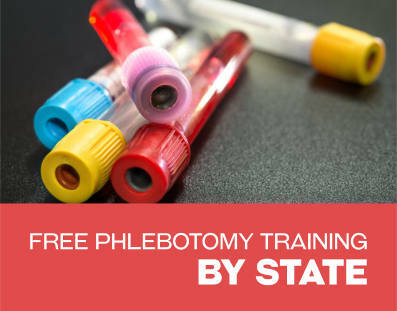 There are Training Facilities that are located in various locations within Michigan including in Detroit and Mason. Individuals will receive a percentage of the wages that are earned by journeyman. They can also receive an increase in their pay with each six months to one year of the apprenticeship program. There are other benefits that will be provided to apprentices. Apprentices will also be provided with some classroom experience and can earn some credits that can be used for a college degree. This is another one of the carpentry apprenticeship program options available in Michigan. Those who are accepted into the program will receive four years of training. There will be some training at the Michigan Carpenters Training Facility. Individuals will also have some classroom instruction. When individual first start an apprenticeship program, they earn half the wages of a journeyman in the career. They then receive increases each year while they are working and receiving their apprenticeship training. This institute is designed to provide training for individuals who will work in the Construction Craft Trades. Students will gain knowledge while studying at the institute. They will also receive 4000 hours of on the job training throughout the duration of this program. This will be an apprentice’s opportunity to earn an income while working directly for an employer in a job that is part of the construction craft industry. The institute also has portable training modules that can be used to help them reach a larger number of apprentices who might not be able to come to an institute location. There are asbestos training programs within the state of Michigan. For instance, individuals can apply for this type of program through the Asbestos Workers Training Center Local 207. This is located in Taylor, Michigan. This apprenticeship program will last for 4 years. Individuals will earn a regular income while receiving the on the job training. They will also be sent to attend training courses with no cost to the apprentice. They will learn to safely handle and work with asbestos and other materials that can be hazardous and must be handled carefully. Some of the drywall finishing apprenticeship training programs in Michigan last for only two years. During that time, participants will receive any of the on the job training they need. They will also be provided with any other types of classroom and complimentary training required. Individuals can earn a good income as drywall finishers. There are apprentice programs offered through the Joint Apprenticeship Training Program. Other type of finishing apprenticeship programs can also be located in the state of Michigan. Individuals will need to find sponsoring employers to enter into this type of apprenticeship. There are various training apprenticeships for men and women who wish to work as electricians. The training programs are provided through the Joint Apprenticeship and Training Committees including the Detroit Electrical JATC. Of course, other types of electrical apprenticeship through other sponsors can also be located. This particular program, however actually lasts for five years. During that time participants will receive a great deal of on the job training. Classroom training and instruction will also be provided to ensure apprentices have all the knowledge they need to work safely and effectively as electricians. Unemployed individuals can often find help to locate apprenticeship training programs. They can receive information on registered apprenticeships through Workforce Development and other forms of unemployed and related offices. Those who are military veterans will often have the opportunity to use apprenticeship programs to train for a new career now that they are no longer working in the armed services. Hello. I am making a career change and my passion is working with my hands and building things. My ultimate goal is to get my Builders License and maybe even work as an Inspector some day. Therefore, I would like some information pertaining to your Michigan Laborers’ Training and Apprenticeship Institute.